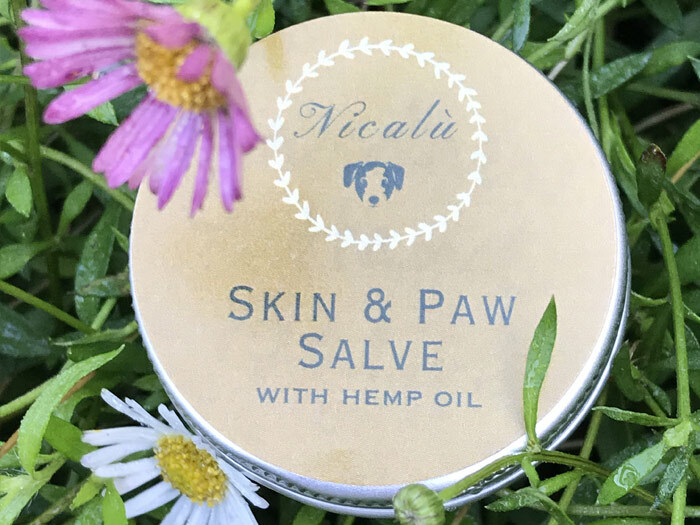 Soothes dry paws, skin and nose. Made with shea butter to alleviate and heal sore spots. Great in winter months! We use dog friendly peppermint and Lavender essential oils which is safe to lick. Our small tin box is convenient to carry around.